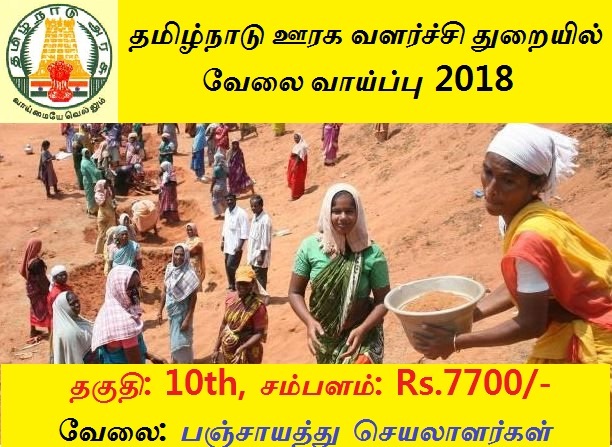 TNRD Recruitment 2018-2019 Application Form for 28 Panchayat Secretaries Posts DownloadApplication through Official website http://www.thoothukudi.tn.nic.in/. TNRD Panchayat Secretaries Jobs Notification 2018 Released. The Interested and Eligible Candidates are requested to Download Application through Official website http://www.thoothukudi.tn.nic.in/. The last date for submission of applications is 12.04.2018. 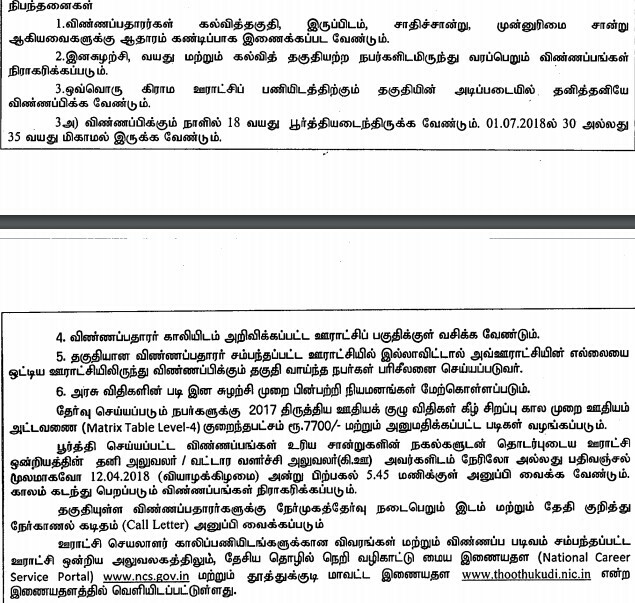 Thoothukudi TNRD Recruitment 2018-28 Panchayat Secretaries - Apply Online.